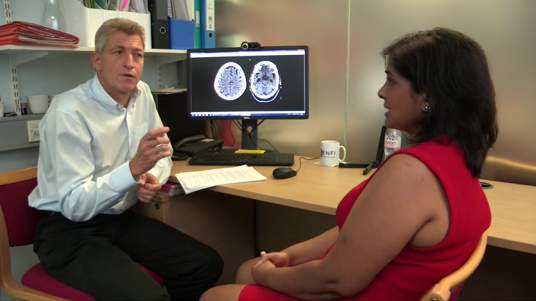 As awareness about dementia continues to grow worldwide, a spate of online courses aims to help both health professionals and the general public understand Alzheimer’s and related diseases. Below is a list of massive open online courses (MOOCs) that are free and open to all. 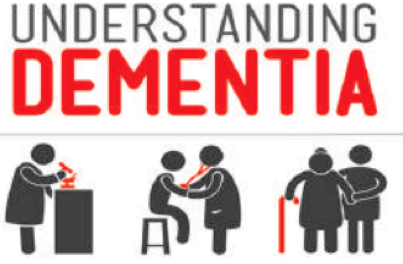 This nine-week course from scientists at the University of Tasmania summarizes research about dementia. It reviews the anatomy of the brain, risk factors, symptoms, diagnosis, and management. It also offers life and caregiving advice for dementing illnesses. First offered in 2013, its completion rate is almost 40 percent. 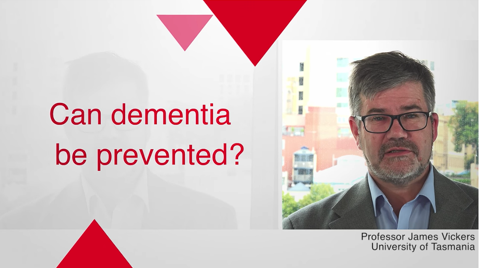 Also from the University of Tasmania comes a MOOC that covers lifestyle and health choices that may modify the risk of dementia. 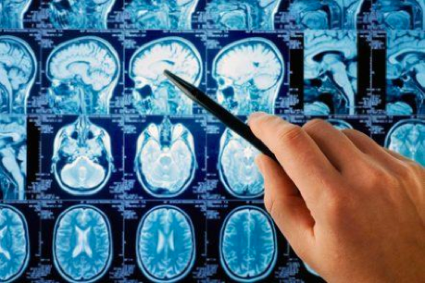 It is aimed at health professionals, caregivers, policy makers, and people generally interested in brain health. Over five weeks, researchers summarize evidence gleaned from epidemiological research that suggests how people might decrease their risk of developing an age-related dementing illness. 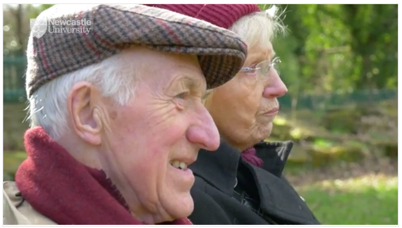 Developed by scientists at University College, London, this four-week course helps users understand four lesser-known dementias: autosomal-dominant Alzheimer’s disease, frontotemporal dementia, dementia with Lewy bodies, and posterior cortical atrophy. Videos of patients, their families, and dementia researchers tell stories about the challenges of living with these diseases and research projects to study them. The course targets people who work with patients, family caregivers, newly diagnosed patients, and students. 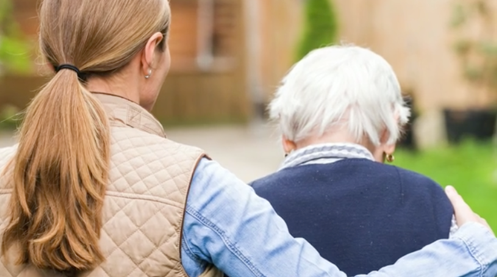 Researchers from Newcastle University created this four-week curriculum that advises caregivers how to connect and communicate with, as well as care for, a dementia patient, focusing on particularly difficult daily experiences. It includes a special emphasis on dementia with Lewy bodies, in which the authors have special expertise.